Come experience the best of apartment home living at The Vibe Denton. Located in the heart of Denton, Texas, you’re only minutes away from everything Denton has to offer, with convenient access to Historic Downtown Denton, exquisite culinary choices, UNT and TWU campus life, shopping, and recreation. 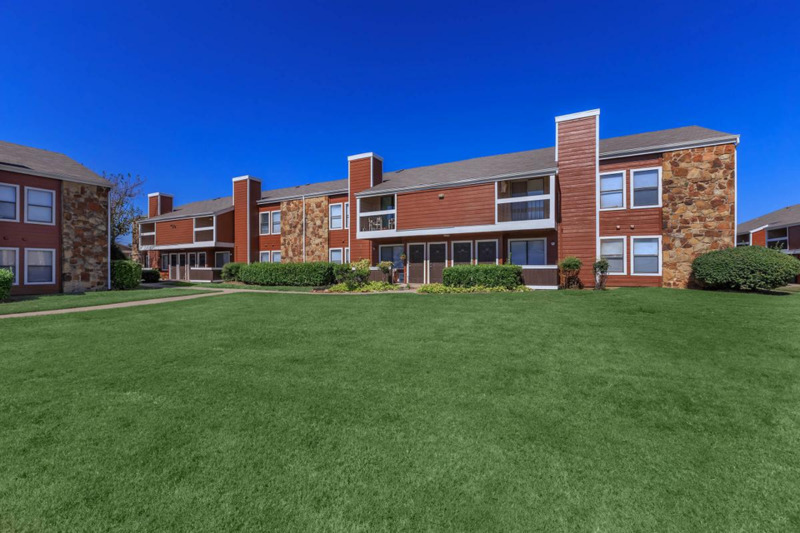 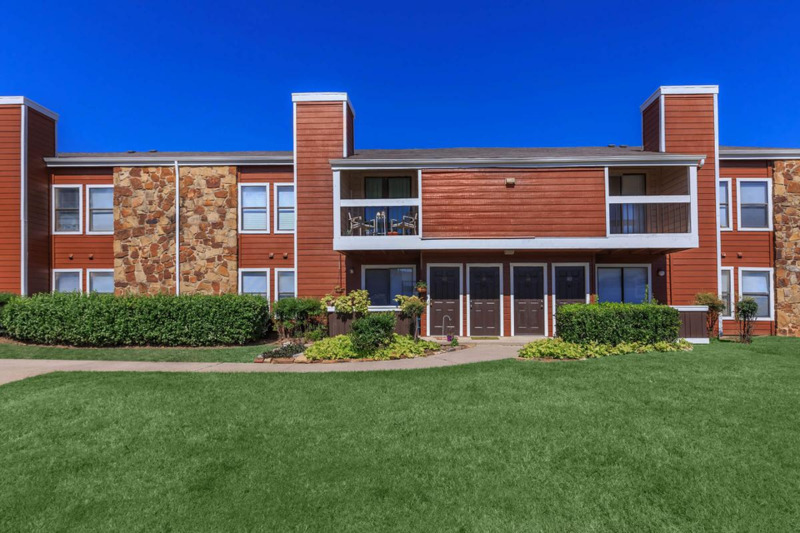 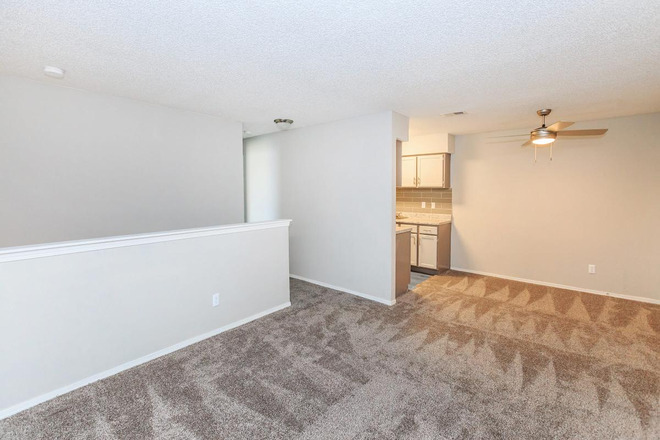 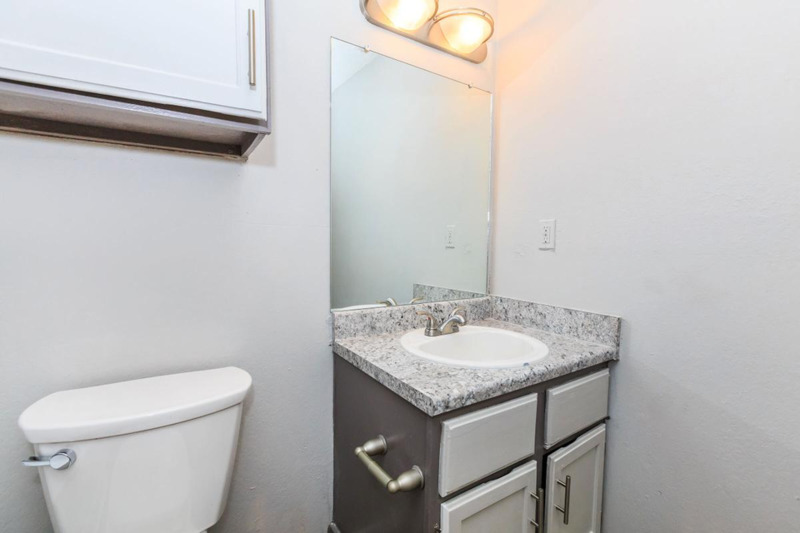 Our exceptional location is enhanced by friendly neighborhoods and a flourishing park atmosphere, making The Vibe Denton the perfect place for you to call home. 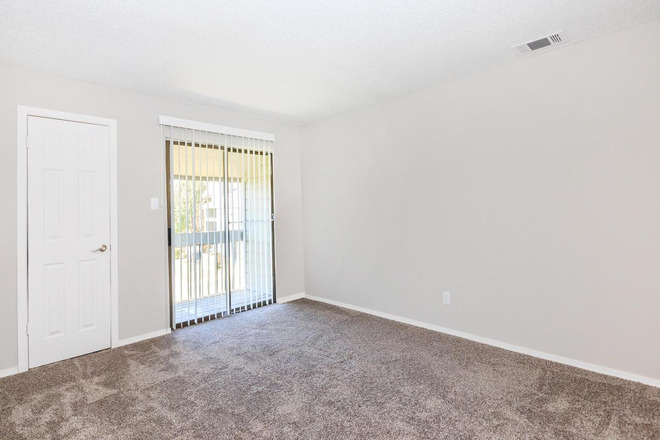 Choose from four quality one and two bedroom floor plans. 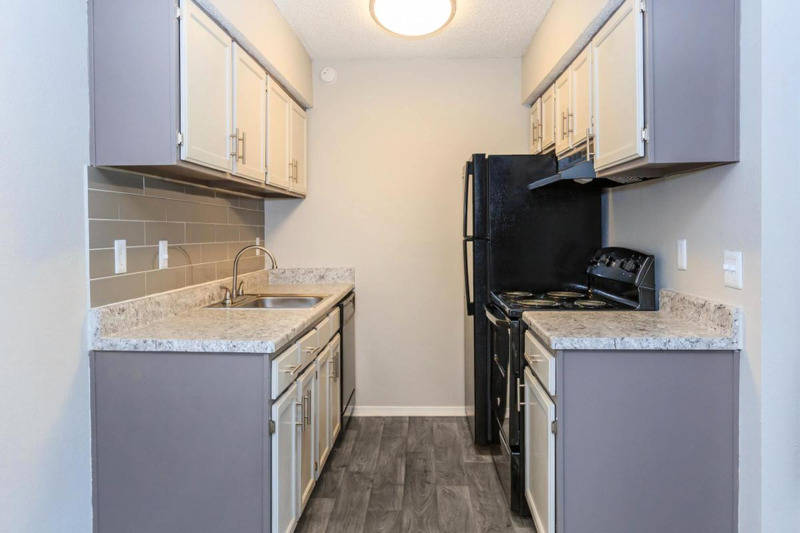 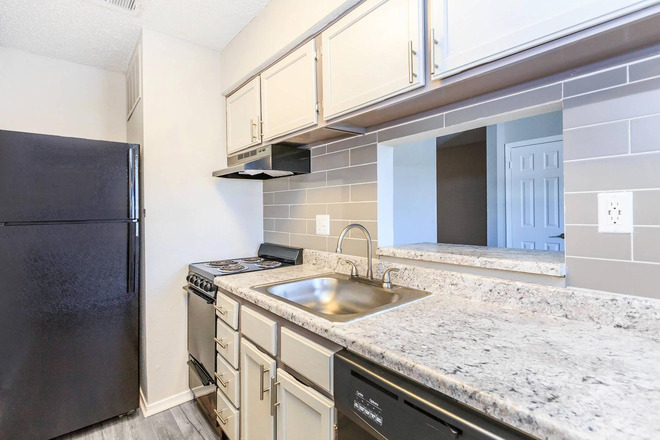 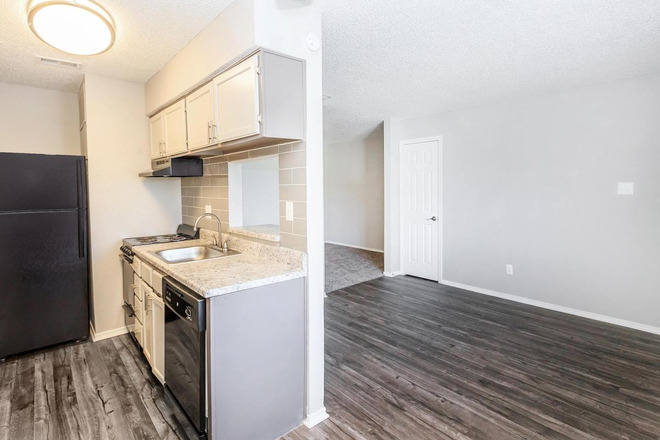 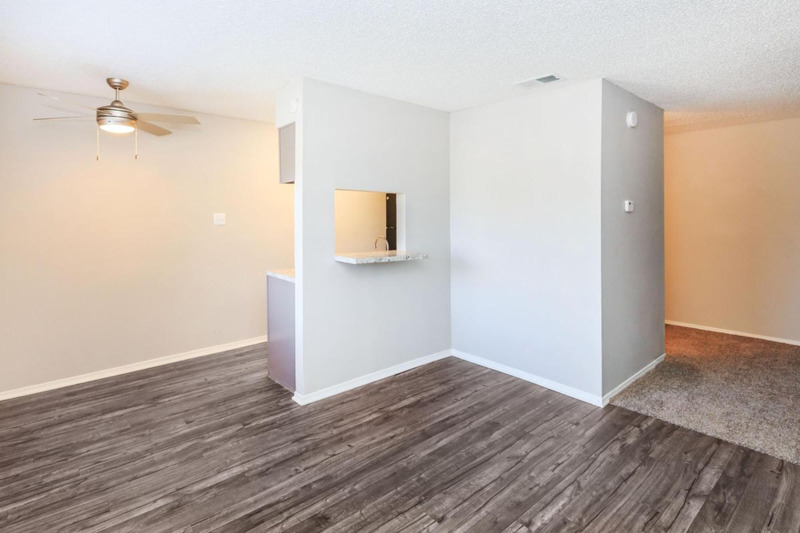 Our beautifully designed apartment homes feature spacious living areas, energy-efficient thermostats, two-toned paint concepts, 9-foot ceilings, sunlit rooms, and fully-equipped kitchens with black appliances. 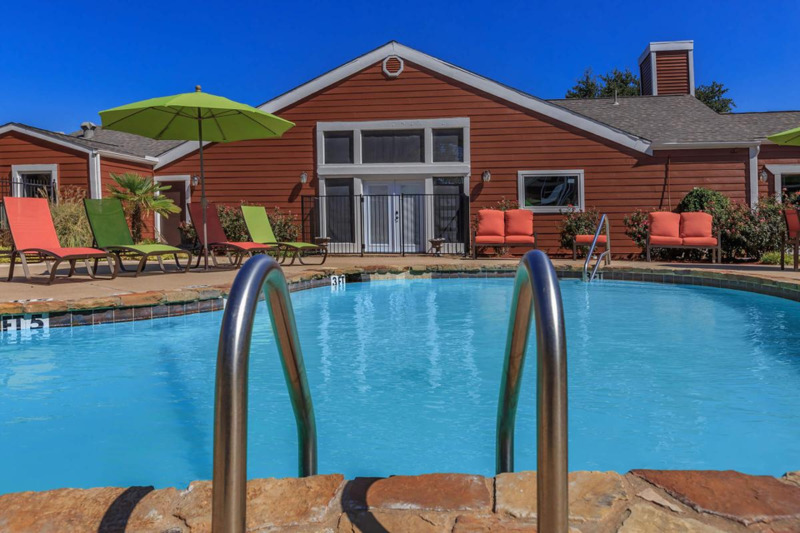 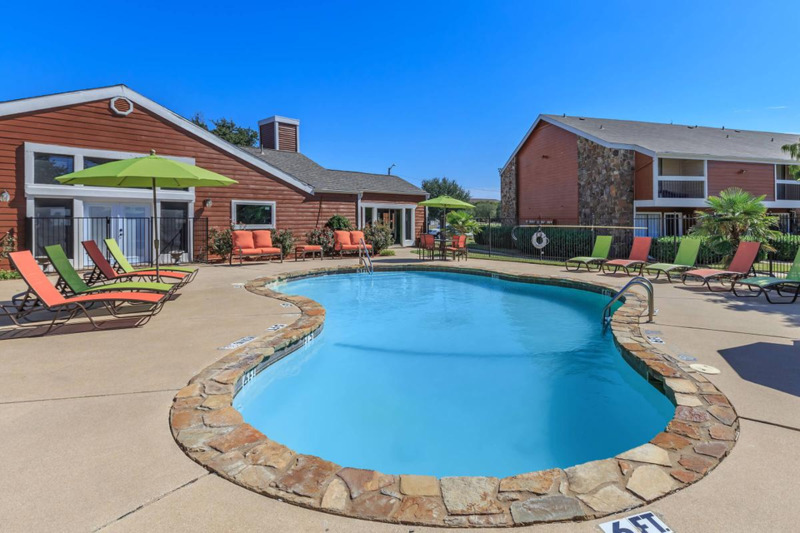 Enjoy your view of the pool from your patio or balcony, or relax indoors by the fireplace. 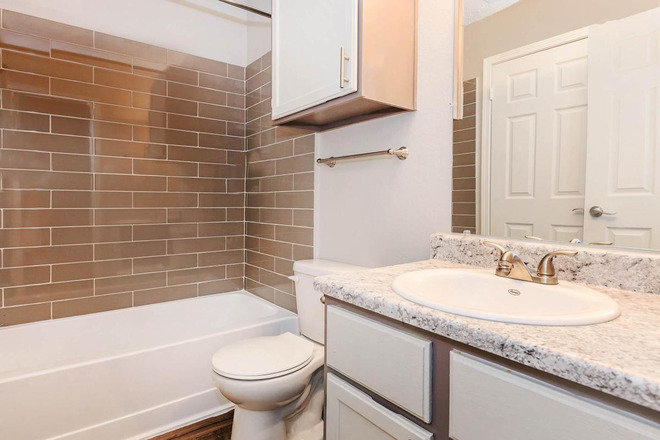 We've seen to all of your needs at The Vibe Denton.